Home > Special Offers > Sales > We Pay Cash for Used Vehicles! We Pay Cash for Used Vehicles! 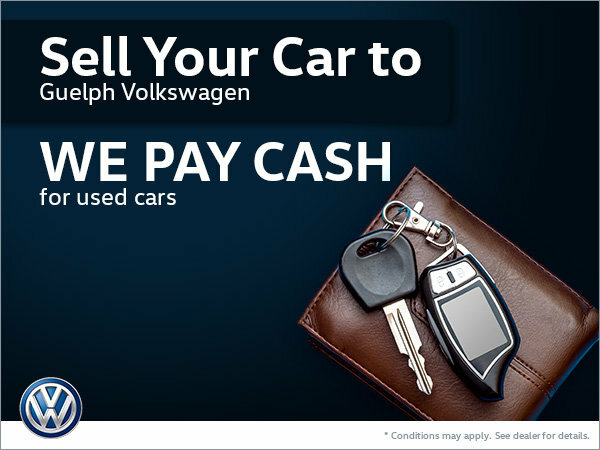 Sell your car to Guelph Volkswagen! We pay cash for used cars!